Our client's requirements over the years have proven to be many and varied, however the foundation on which all HVAC projects begin must always be a technically, environmentally and financially proven design. It must always deliver client requirement in line with Specification and Environmental necessity. 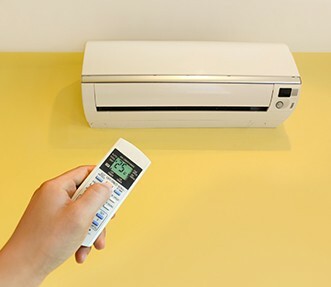 We at Effective Air Solutions have shown we can deliver this project from survey/drawing within necessary timescales, tailored to your each and every individual project, employing innovative technologies to reduce energy consumption and running costs. Your design will begin and complete under the guidance of one designated design technician to afford total understanding of your project nuances. 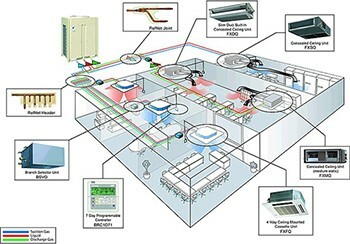 We at Effective Air Solutions pride ourselves on delivering the complete package. We offer Site Surveys, Feasibility Studies, System Design, CAD Drawings, Procurement, Full O&M Packages. Please see a larger version of this image on our Gallery page.